Trainer Courses in Personal Training and Gym Instruction. Flexible training dates, experienced tutors, fantastic price. Our trainer courses are designed for people like you: somebody who wants a career in the fitness industry. We offer both Level 2 Gym Instructor and Level 3 Personal Trainer ActiveiQ accredited courses. Our training dates are flexible and we offer weekend learning sessions. Our experienced, friendly trainers help you to achieve all the relevant qualifications and experience required to start your fitness career in the best possible way. Please feel free to get in touch for more information on any of our courses, upcoming dates and learning schedules. As Personal Trainers ourselves, we are always happy to answer your questions about our courses or to discuss how we can help you get started on the path to your own successful career in fitness! Contact us using the contact form at the bottom of this page, email info@traintogether.co.uk or call us for a chat on 01524389616. At Train Together we give you the opportunity to contact and meet with your course tutor at any point to go through course material (and not just over the phone like other training providers!). All of our course tutors either work in or own their own fitness studio or gym! They know exactly what is needed to be a fantastic fitness professional and exactly how to get you there. Read more about them here. Better yet, we give you the opportunity to work alongside us in our own fitness studio and gain invaluable experience to enhance your CV and increase your chances of being noticed by potential future employers. Our trainer courses are blended learning, meaning you can learn both in our studio and in the comfort of your own home. The majority of our courses are taught on weekends, the Level 2 Gym Instructor course is 3 weekends spread over 8 weeks. 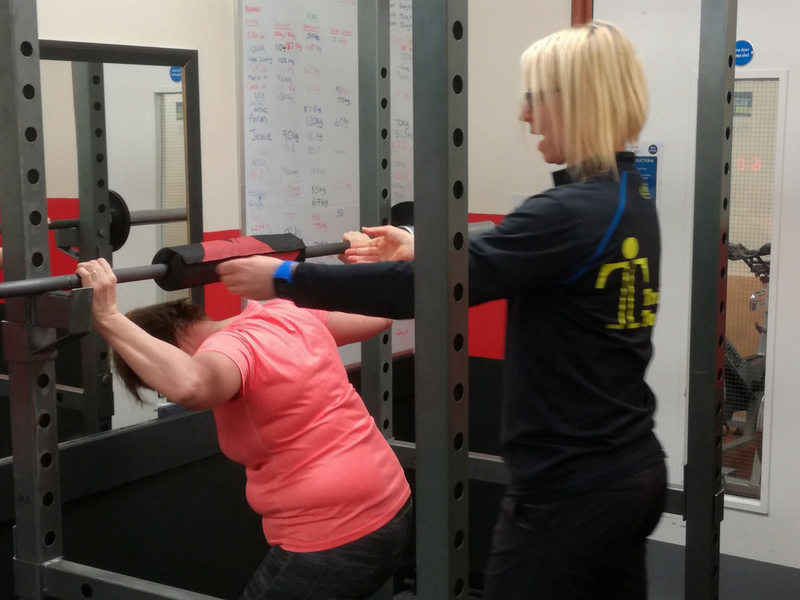 The Level 3 Personal Trainer course is 4 weekends over a 12 week period. We also offer intensive courses – 5 days for the Gym Instructor course and 10 days for the Personal Trainer course. 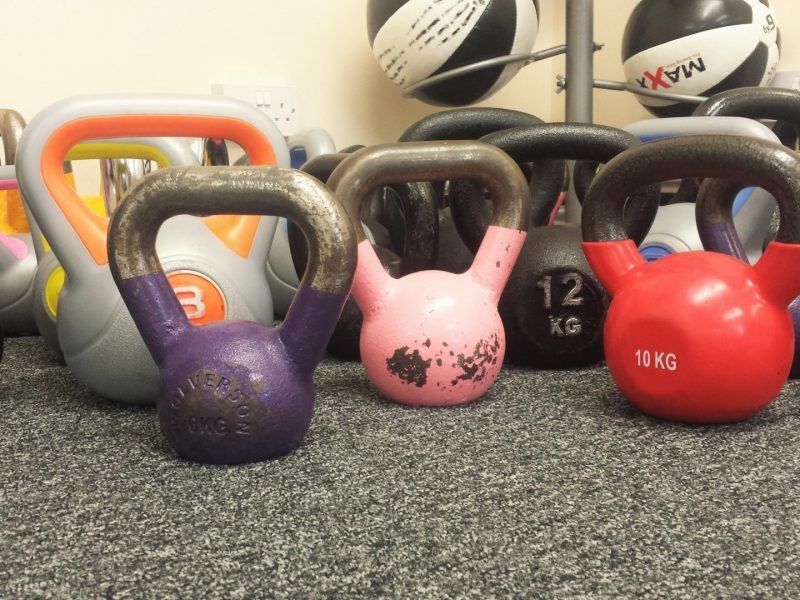 Located in the centre of Lancaster, our training studio is very close to the train and bus stations with regular services from all of Lancashire and Cumbria. We have plenty of onsite parking and we are easily accessed via the motorway. Being a local provider, you can enjoy the added bonus of not having to travel to Manchester and beyond for assessments and exam days. No overnight stops or tiring motorway journeys after a day of studying hard (plus, we will save you some travel money!). Start your journey to becoming a Personal Trainer today! For more information about the content of our courses, prices, or the flexible payment options available to you, our tutors would be very happy to answer your questions. Please contact us today, or better yet, why not pop into our studio and visit us for chat? Take a look at our next course dates.